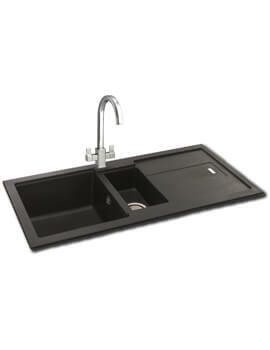 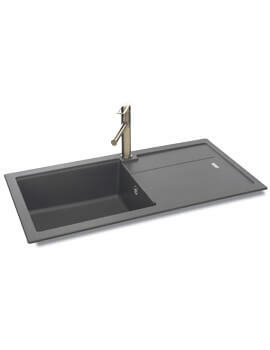 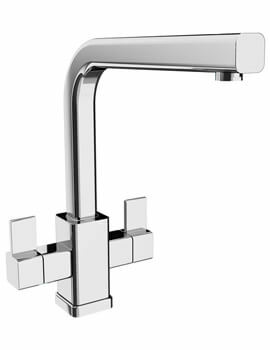 The Carron Phoenix Bali Kitchen Sink Mixer Tap is offered in a chic and remarkably modern design that offers two handles for smooth and precise operation of the unit. 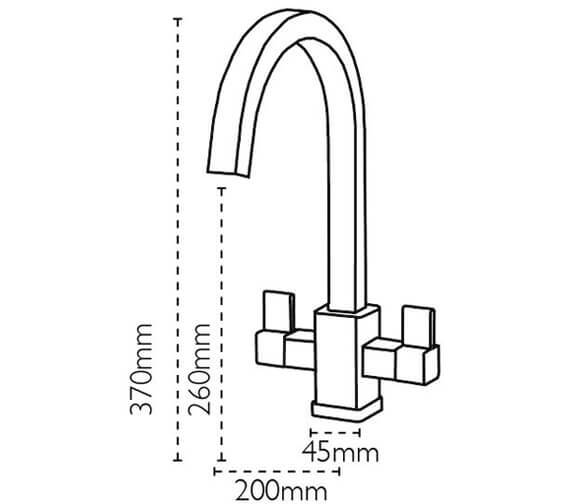 Suitable for use within a medium pressure system, this product works at a minimum of 0.5 bar and a maximum of 1.2 bar for smooth operation. 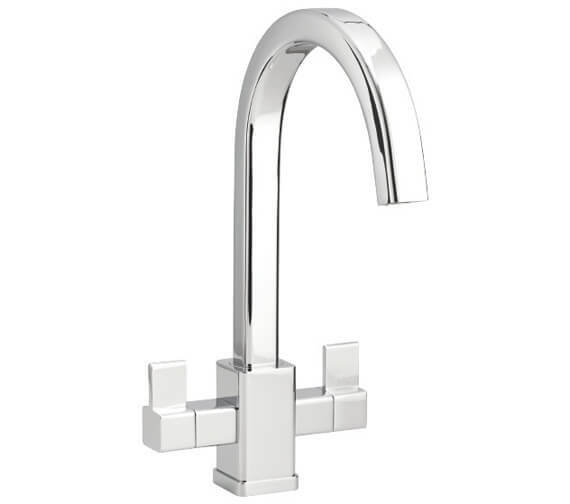 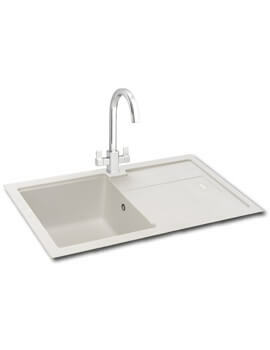 WRAS approved and complete with a ceramic disk valve as well as a quarter turn mechanism, this product even comes in a fabulous chrome finish that is ideal for fitting into almost any kitchen style there is with no issue at all.